The Middle-Atlantic RK-GD28 Smoked Tempered Glass Door is designed for use with 28 Space BRK/MBRK/OBRK/RK/SRK Racks. 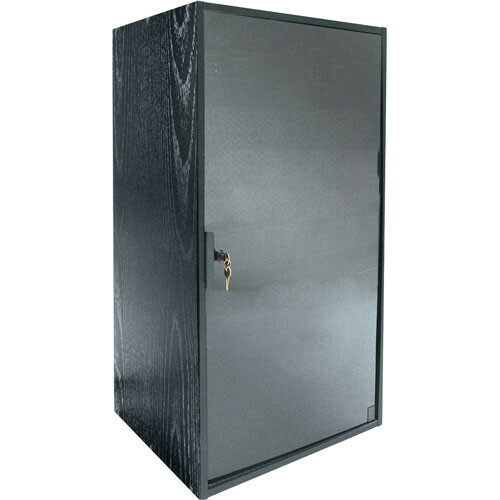 This door features a smoked tempered glass front panel that allows you to freely view your equipment even when the door is securely shut. Box Dimensions (LxWxH) 55.0 x 22.5 x 6.0"